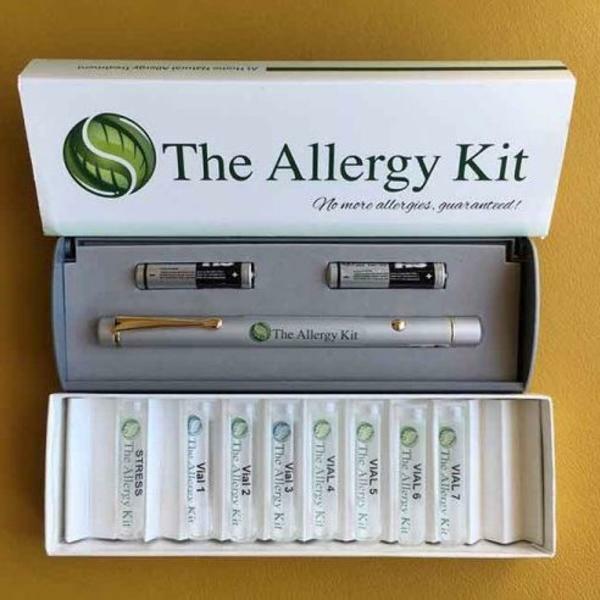 If you liked this show, you should follow TheAllergyKit. While our journey is only one story, I like to think of it as a microcosm for what could be happening to others, hoping that what I’ve searched and searched for could indeed help many struggling children and families easily and quickly. And certainly we have taken a multipronged approach which I will later explain, something we are doing right now is making an enormous impact that has made me think a huge difference could be made across the country if parents only knew.